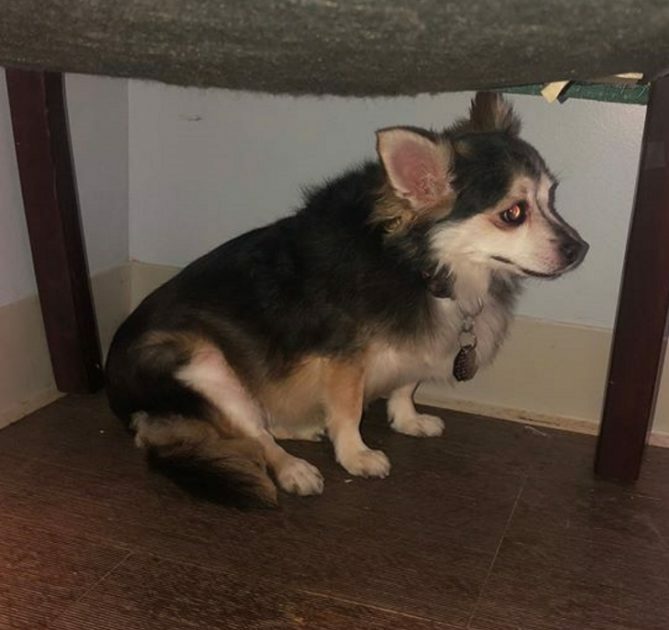 No one ever wants to think about having to face a situation where they’d have to give up their dog, but there are a few cases where it just has to be done. 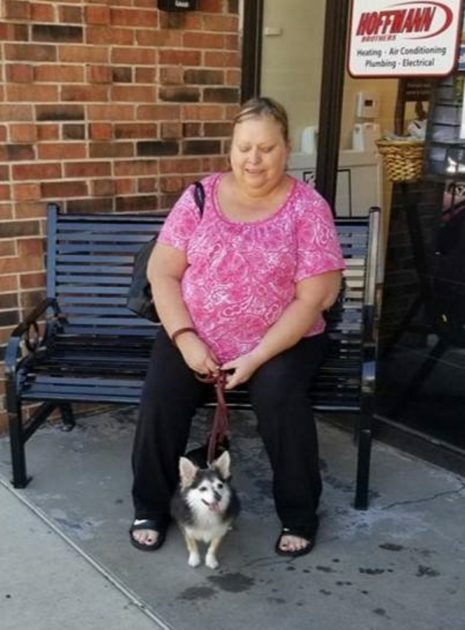 When someone gets older and can no longer care for the pet whom they love so dearly, it’s the right thing to do. 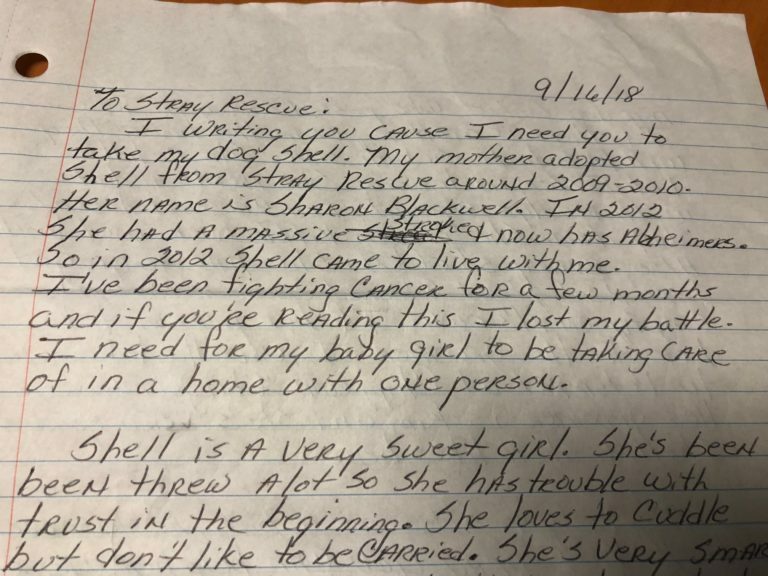 Stray Rescue of St. Louis posted a photo of the dog along with the letter in an effort to find the very best situation for little Shell. And it caught the eye of a local woman when it came across the nightly news.